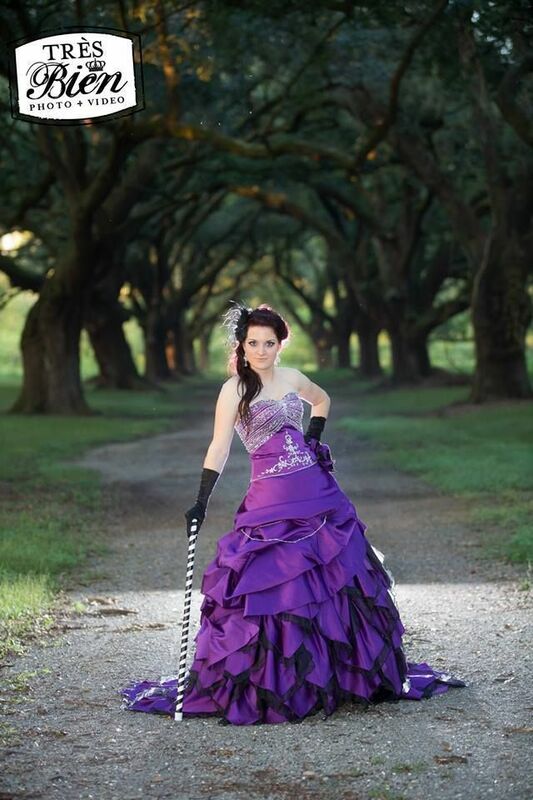 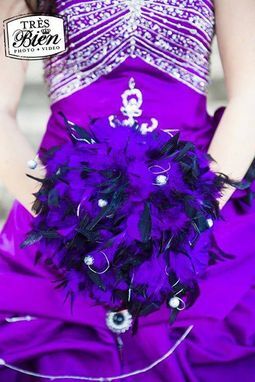 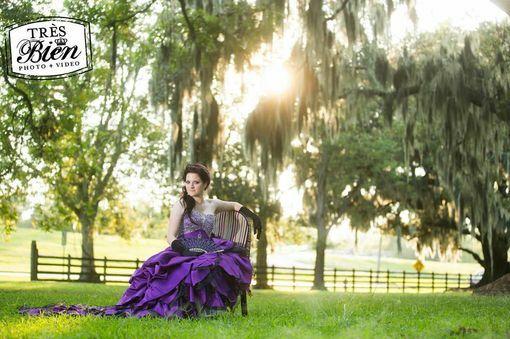 This spectacular Purple and Black Wedding Dress from WeddingDressFantasy is created with a Couture construction and is available in many colors. 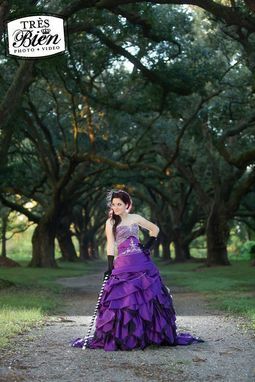 The gown is made with luxurious Bridal Satin, Organza and beaded embroidery. The bodice features a stunning neckline and fully beaded design. 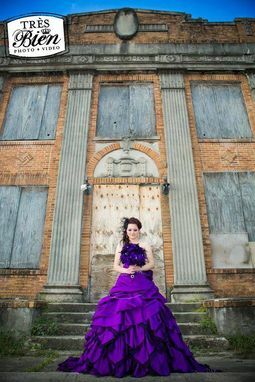 The skirt has fabulous pick ups and layers of Bridal Satin and Organza.